What does this one even mean? Click the image to find out! 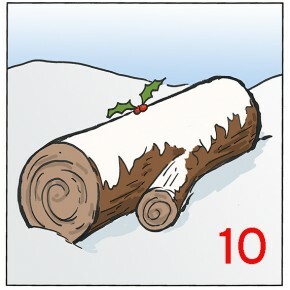 Can you guess what’s behind today’s door? 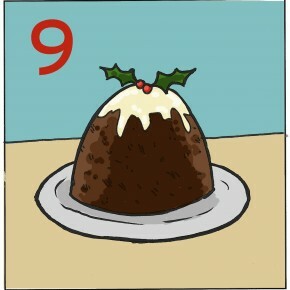 Click the pudding! 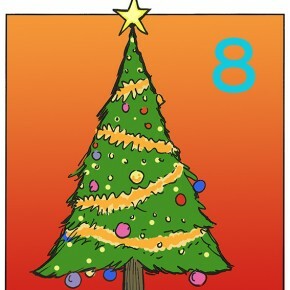 Click on the tree for today’s surprise! 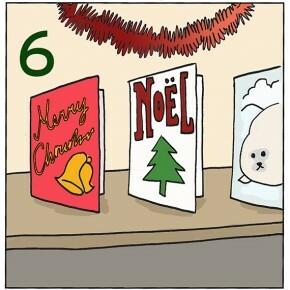 Day Six of our careers advent calendar. 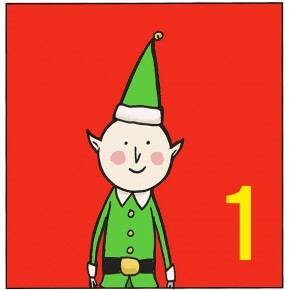 Can you guess what’s behind today’s door? Click to find out! 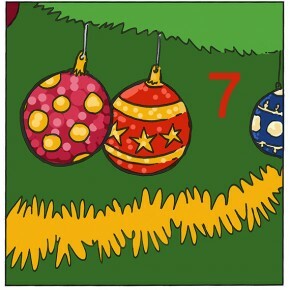 It’s day five of our advent calendar, click the turkey for today’s “prize”. 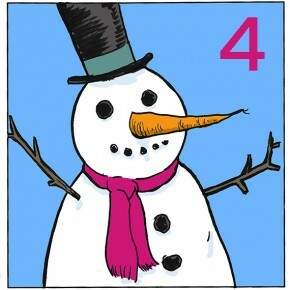 Click on the snowman for today’s pleasant surprise! What’s behind today’s virtual door? Click to find out! 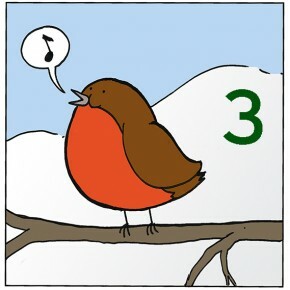 Day two of our careers-themed advent calendar. Click the snowflake* to reveal all! 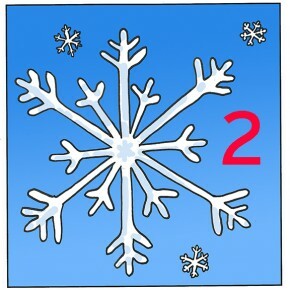 *yes, it’s meant to be a snowflake. 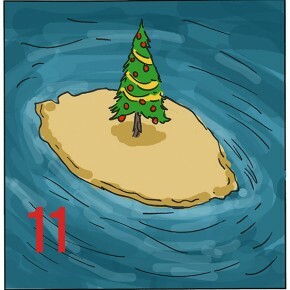 It’s the Careers Advent Calendar Day One!